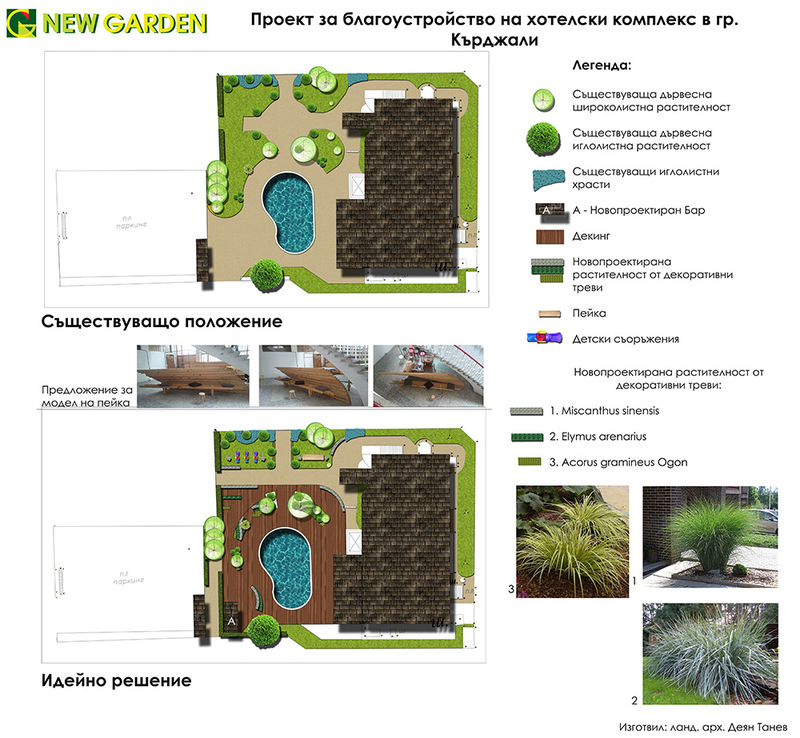 New Garden ltd. makes individual landscaping projects of family houses, parks, hotel complexes, roof gardens, public green areas. 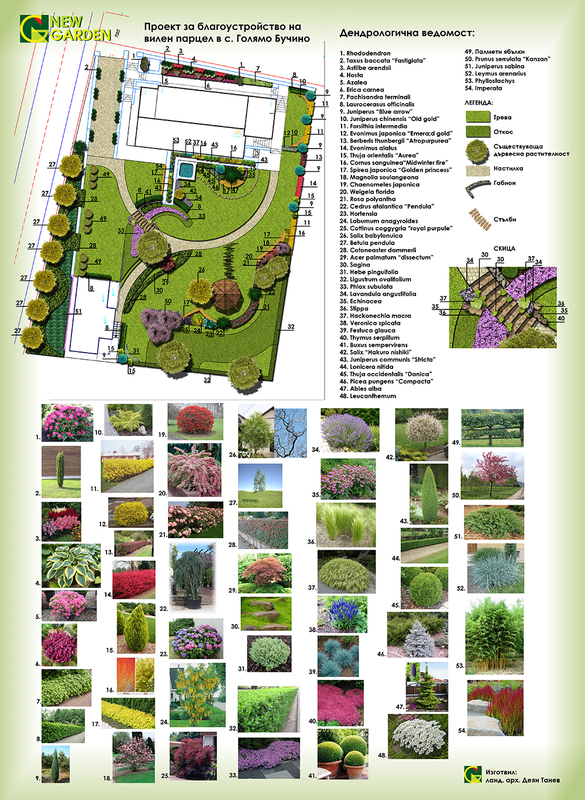 Our landscape architects will design the complete documentation about all of the designing process. It is part of the ground researches. 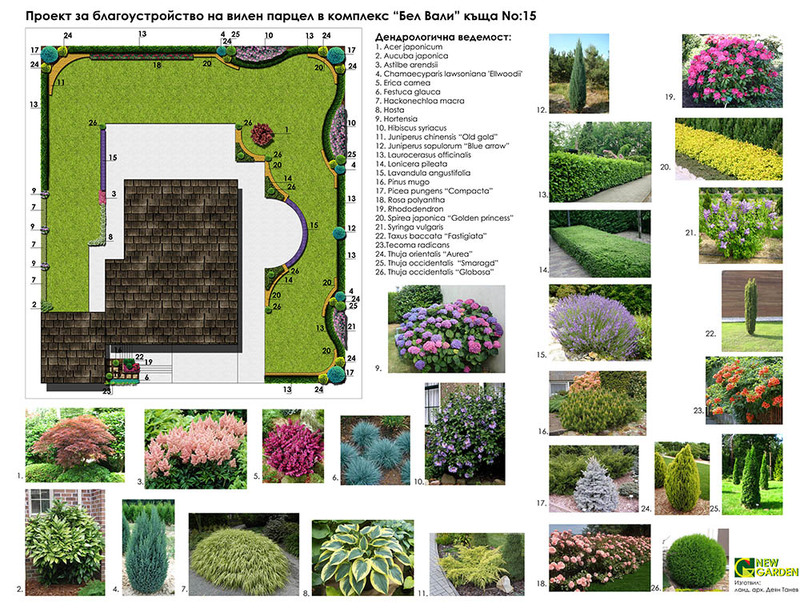 It gives detail information about the actual condition of the terrain- borders, buildings, plants, soil condition, terrain lay. After the activities analysis, the planning can begin. 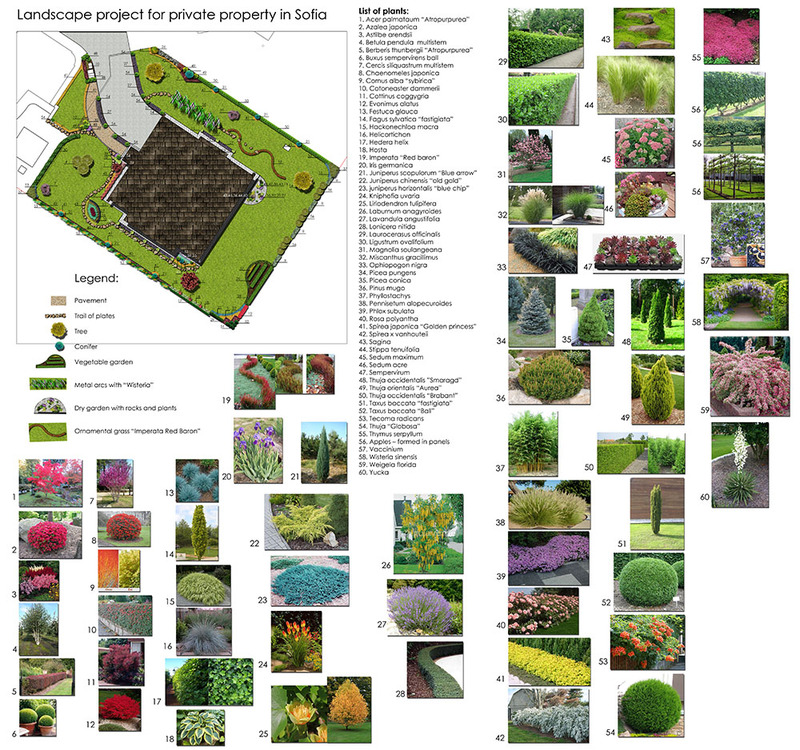 It gives you the whole picture about the gardens complete look. 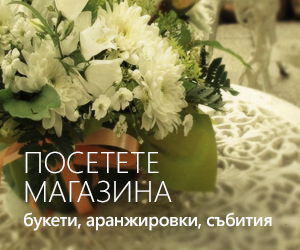 It`s a combination of an artistic design and the desires of the client. 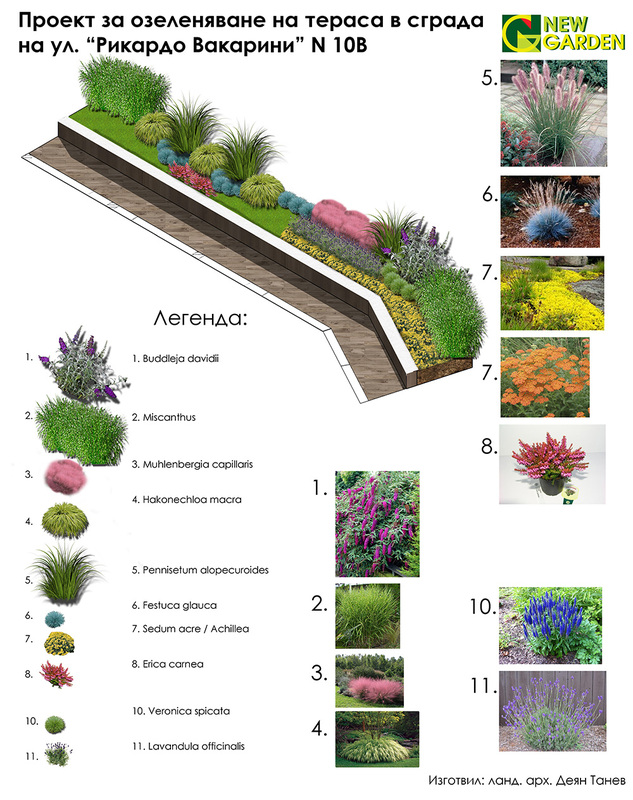 The main objective of this plan is the connection between exterior and interior and creation of a bond between the whole object and the environment. 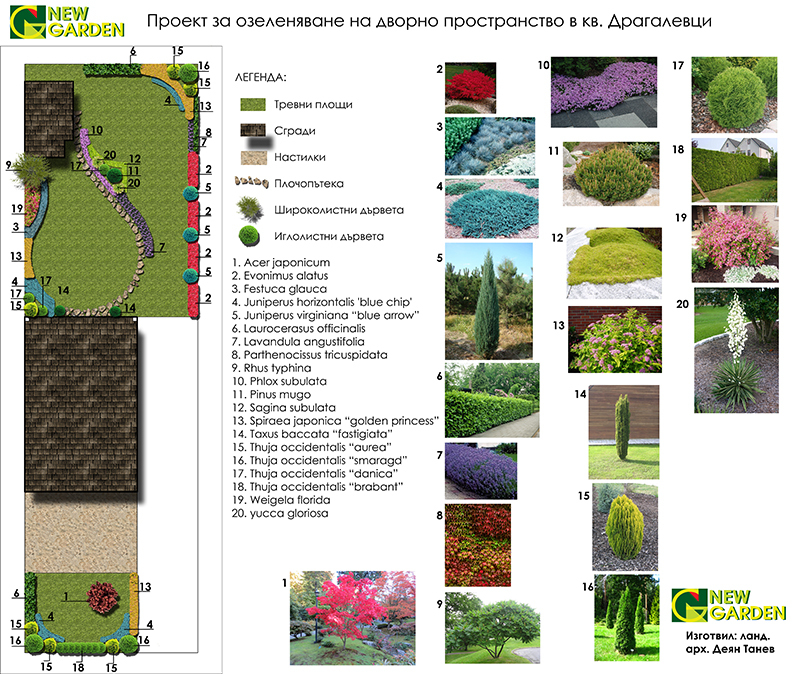 The green areas are complex and dynamic organisms in which the main role is played by the plants. The balance and the connection between architecture and environment are very important. 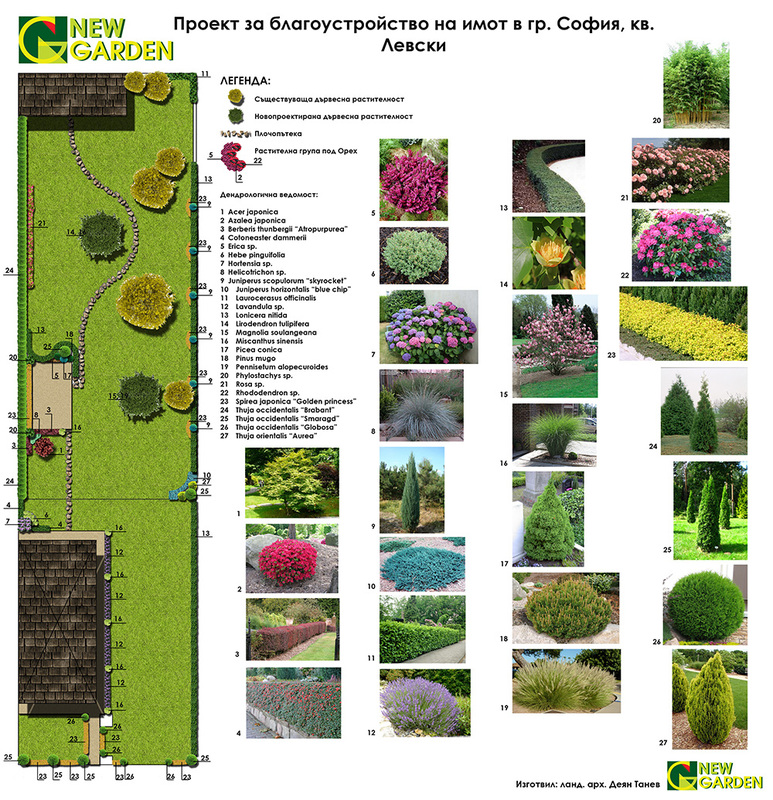 That`s why is important the understanding of morphological and biological features of the plants. The chosen plant will decorate your garden through every month and will create accents of beauty and extravagancy every season. 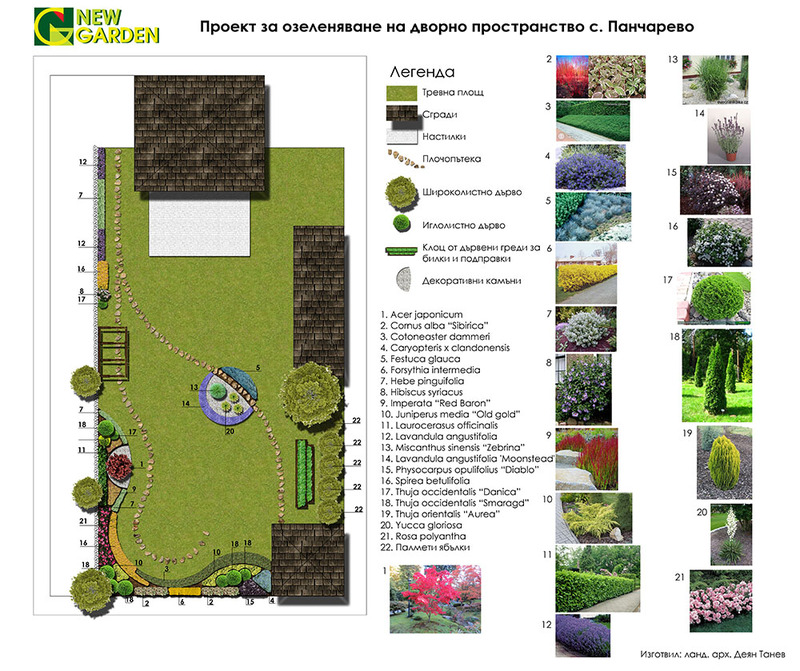 The making of this plan gives you connection of the terrain with the landscaping project. 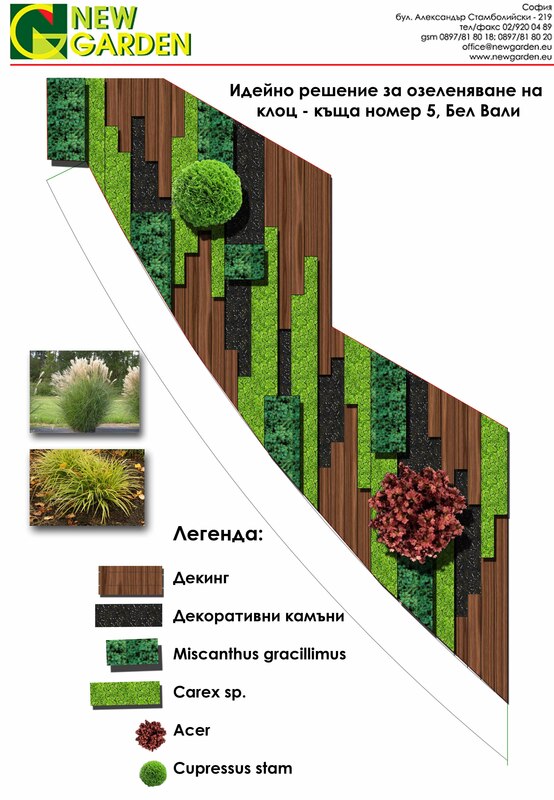 After an analysis a project plain is chosen for the needs of the land drain and the role of the green area. The draining can be done by the original terrain slope or when in need, it can be artificially corrected. This is needed to prevent flooding of the buildings. 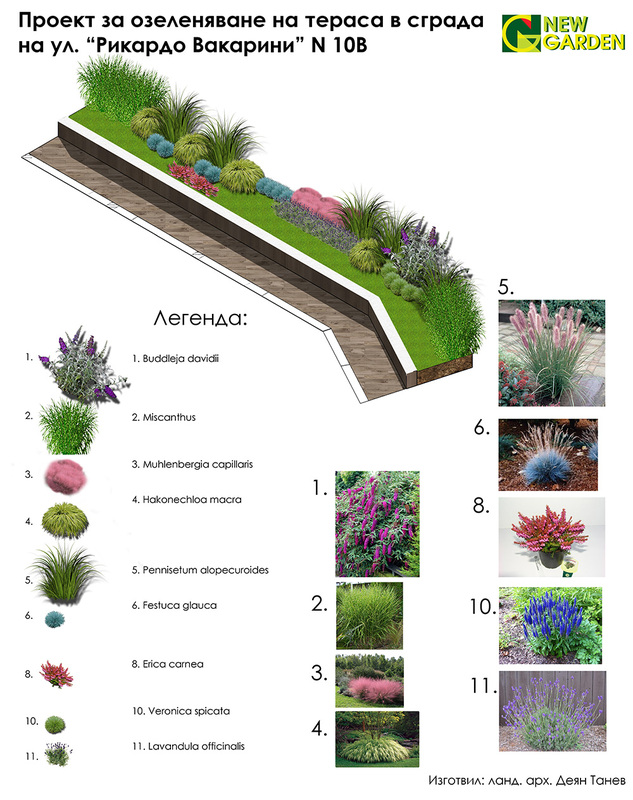 The alleys and the stages are planed and when in need stairs and support walls. Those are work plans which helps the construction of the green area. 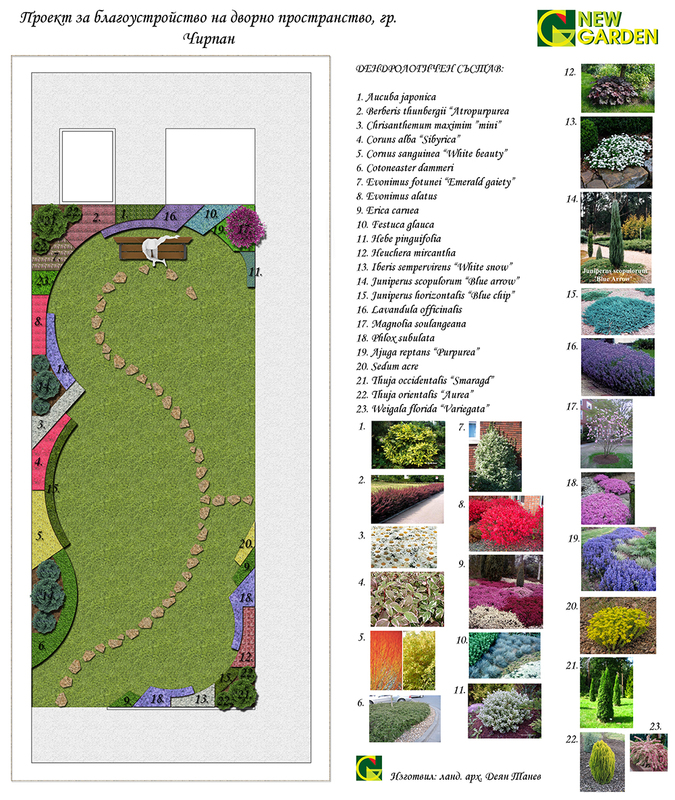 The trace plan gives the coordinates for marking the alley and stage beds, stairs etc. 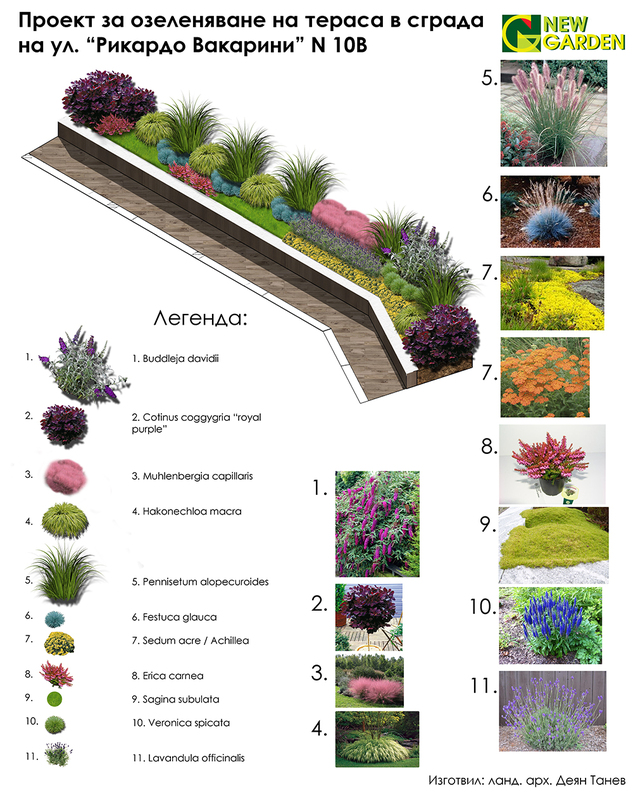 The planting plan points the places, quality and the type of the plants. The decisions about materials and deadlines are made when the project is in process of development. When every stages of the planning are complete, the construction can begin.